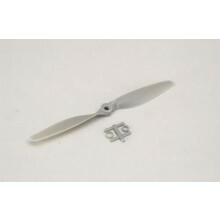 APC 7 x 4 Slow fly electric prop. 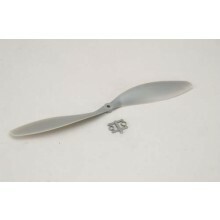 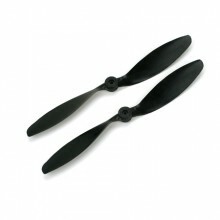 APC 12 x 3.8 Slow Fly electric Prop. 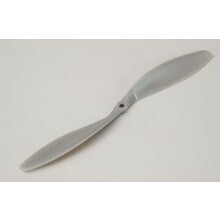 APC 11 x 7 Slow fly electric prop. 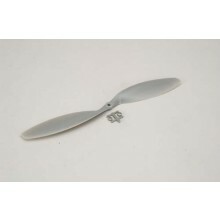 APC 10 x 7 Slow fly electric prop. 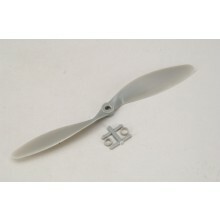 APC 10 x 4.7 Slow fly electric prop. 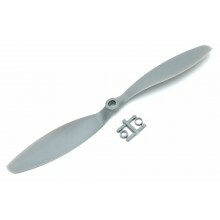 APC 10 x 3.8 Slow Fly electric Prop. 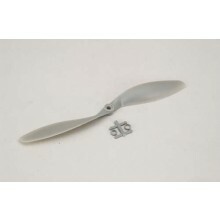 APC 9 x 7.5 Slow fly electric prop. 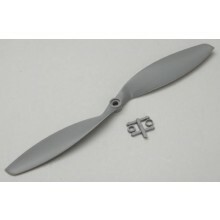 APC 8 x 6 Slow fly electric prop.